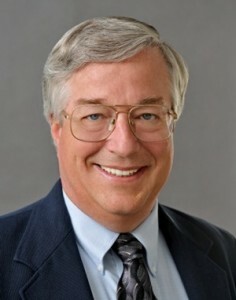 Douglas Dougherty has been President and CEO of GEO since March 2011. He served for 13 years as President of the Illinois Telecommunications Association (ITA). Between 1995 and 1998, he was Executive Director of the Governor’s Rural Affairs Council and Senior Advisor for Economic Development in Illinois. Prior to that, Doug worked 9 years in management positions for an electric power generator and transmission cooperative, where he started a geothermal heat pump procurement program. From 1976 through 1986, Doug worked for the Illinois departments of Transportation and Commerce and Community Affairs, and as Assistant General Manager for the Illinois Commerce Commission. Doug has been recognized for his contributions to a number of well known organizations, including Rural Partners which he helped form in 1989, and the Illinois Development Council, which awarded him their 1991 Economic Developer of the Year Award. Doug earned a bachelors degree in political science from Bradley University and a Masters in Public Administration from the University of Illinois, Springfield. Contact Doug at Doug@GeoExchange.Org. 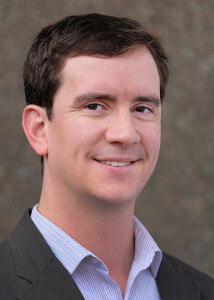 Ryan Dougherty has served as GEO’s Chief Operating Officer since July 2014. He has extensive experience in public policy and governance and most recently served as Deputy Director of the Illinois Healthcare and Human Services Framework, a multi-agency state technology initiative. Prior to that position, Dougherty served as Senior Policy Advisor at the Illinois Department of Commerce and Economic Opportunity. He has worked in a number of other positions within state government, including as a budget analyst in the Governor’s Office of Management and Budget and as a legislative liaison to the Governor of Illinois. Dougherty holds a B.A. in Psychology from the University of Illinois. Contact Ryan at Ryan@GeoExchange.Org. 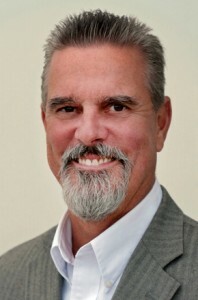 Ted Clutter has served as GEO’s Manager of Outreach and Member Services since September 2010. He is also President of PR•Communications, a contract public outreach firm. From 1997 to 2006, Ted served as Executive Director of the Geothermal Resources Council, an international association focused on technical outreach primarily for the geothermal power industry. Prior to his experience with geothermal energy, he served as Director of Communications for the Pennsylvania Coal Association (1990-97), and as an Information Officer for the Virginia Center for Coal & Energy Research (1986-1990). Ted earned a BS in Geography, and an MS in Industrial Communications, at the University of Idaho’s College of Mines & Earth Resources. Contact Ted at TClutter@GeoExchange.Org.